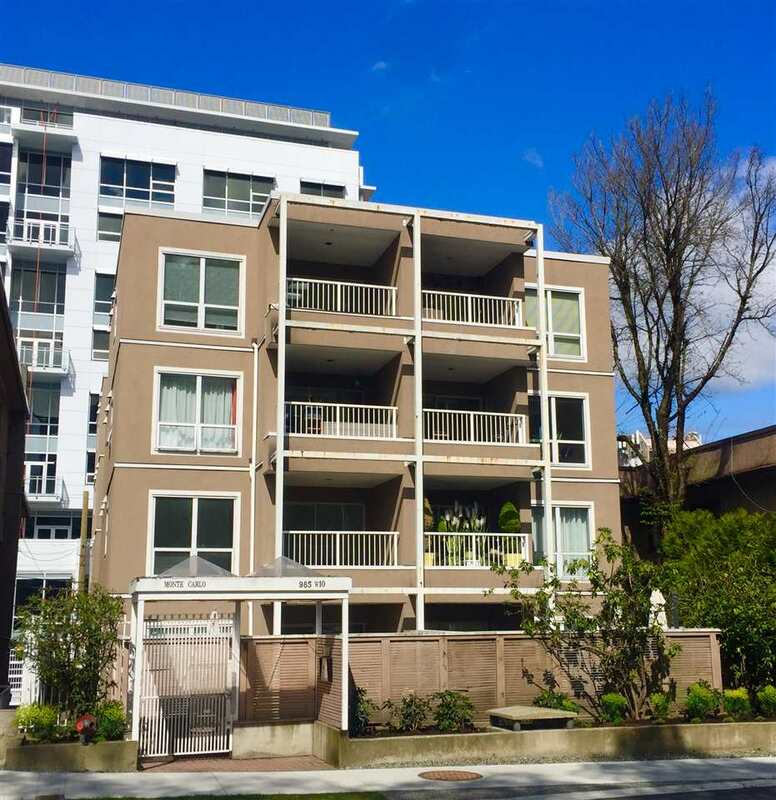 We have sold a property at 2544 YORK AVE in Vancouver. 3 bdrm townhome has it all! Views of water & mtns from your private rooftop sund eck plus a private sunny fenced yard off your mbdrm. Fabulous North of 4th loc i n lower Kits. Well main triplex has new exterior paint & has been well maint.Nicely updated, this home has hardwood floors on upper living & newer carpet on lower bdrm level. Also, a double 2 car garage plus loads of storage. Ideal home for prof couple!